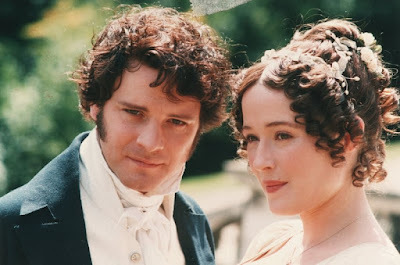 I came across Elizabeth Bennet not in Pride and Prejudice first but in an essay my sister had written for her class 9 English assignment: her favorite fictional character. It naturally fired my curiosity and when I was 14, I read the book. I must admit, I am yet to find a Mr. Darcy. I read Gone with the Wind when I was 16 years old, and I finished the book in a week. 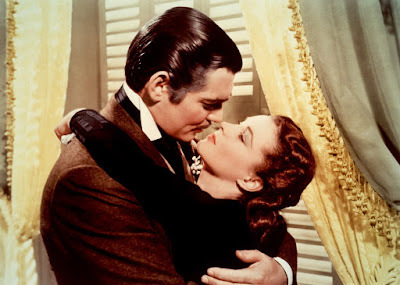 In my teenage mind, Rhett Butler seemed to be a man made from dreams. But…somehow I was not crazy about him as my sister has been. I guess my first two choices were influenced by following in her literary footsteps. This one I get all the credit for. I like rooting for the younger sibling in the stories, being one myself. So when Ginny started growing up and growing into a fiery, feisty little warrior, and a champion for girls worldwide, I was the happiest person in the world. Especially when Harry and Ginny realize they are well-matched! Oh, Augustus. How you broke my heart! Of course, the book was not as funny as the movie, but the couple remained the same. I loved how Augustus swept Hazel right off her feet, even with her warning that she was a grenade. Love has no logic. This couple proved that. 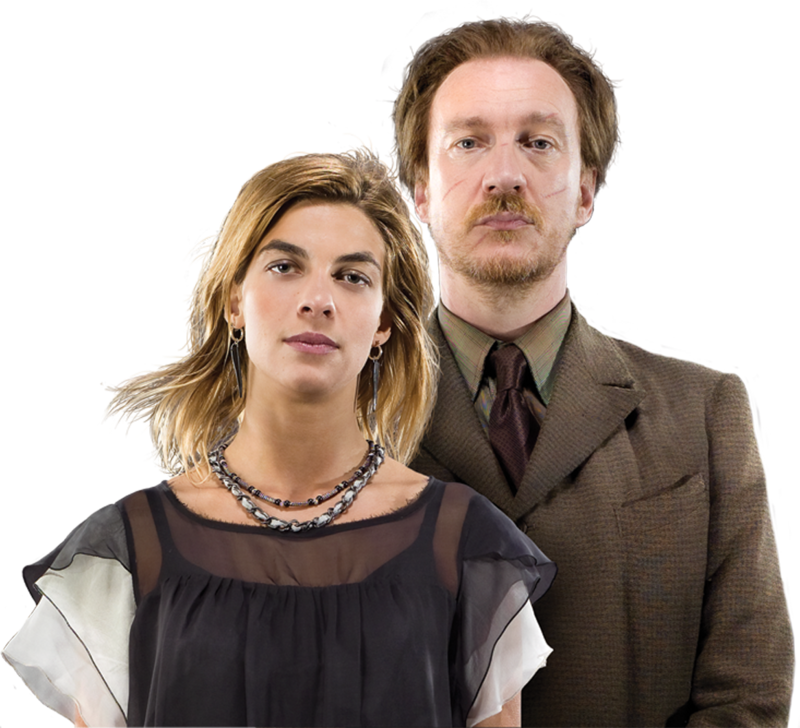 I will never forget the scene in Half-Blood Prince when Tonks seized the front of Lupin’s robes and forces him to accept the fact that she has fallen in love with him! Since then they had proved to an ideal couple because they were not without their fair share of problems. But they were there for each other, and died together to make sure the world their son grew up in is a happier place! I know Amy March was written as a self-centered, spoilt brat who was very vain about her looks. But somehow I have always liked to see her for what she really was: a scared child who just wanted a little bit of attention from the world. 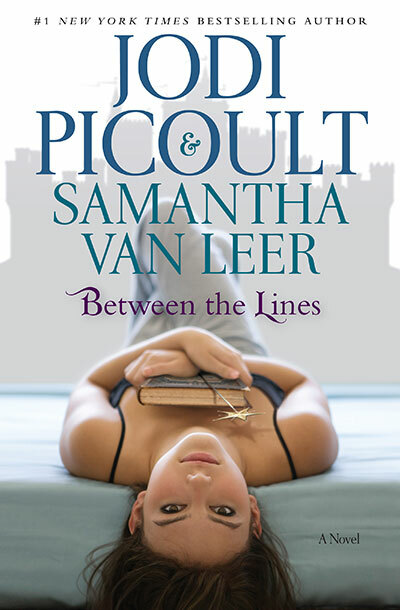 In the second half of the novel, she grows up and goes to Europe. Where she keeps encountering Laurie and realizes that “talent isn’t genius”. 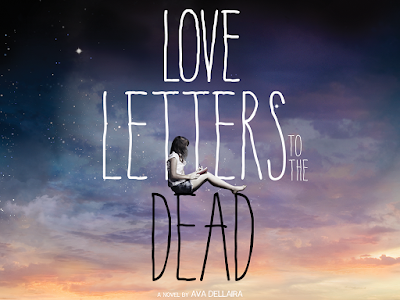 She marries Laurie when they both realize they have fallen in love with each other. I loved how the two come together, suddenly all doubts gone, knowing they are the endgame. 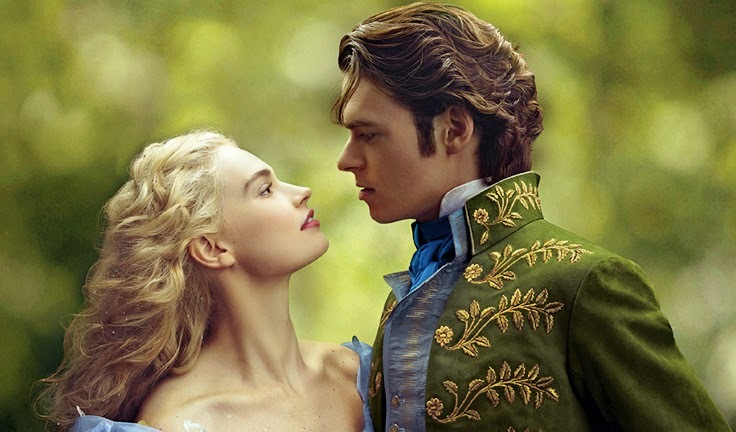 The still is from this year’s Cinderella, but it was the fairy tale that I heard as a little girl that attracted me to this couple. When I was little, I thought someone looking for their true love all over the kingdom, with only a glass slipper, was romantic! And I cannot let go off this notion because it’s one of my last threads tied to my childhood. They risk everything to be with each other. Isn’t that enough? I started reading this novel on my way back from a trip. I fell in love with Skye because of the way he listens to all of Laurel’s secrets but never judges her for it. He was still standing there when she blurts out her most terrible secret. This gives Laurel hope. And what she needed to change things in her life…Who would not love to have a person who is there that unconditionally?